Off To To The Society Of Professional Journalists! Have you ever been really tired? Have you ever been really tired and then you still had one meeting to go to? That is the case for me today….. However, I am honored to be on the board and I feel it is that important to attend. These are open board meetings and I encourage anyone who blogs to attend. It will open your networking up to a Society of Professional Journalists. And….Heck….You just may learn something new. We meet on the 2nd Thursday of every month at the Globe on Main. Please do attend if you are so inclined. 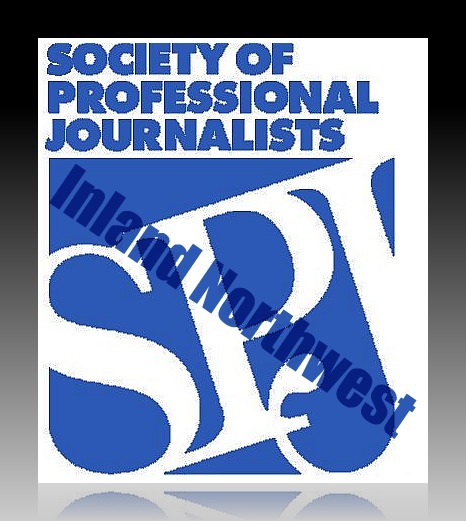 Keep up with all the happenings on the Inland Northwest SPJ facebook page.